UPDATE: David Luis Bustamonte, was tracked down at about 3 p.m. Sunday, Feb. 3, in the underbrush near the intersection of the Golden State (5) Freeway and State Route 126 in Castaic. CASTAIC – A 43-year-old inmate escaped Sunday from the Pitchess Detention Center in Castaic, authorities said. “Los Angeles County Sheriff’s Department, Major Crimes Bureau investigators are asking for the public’s help in locating custody escape suspect David Luis Bustamonte. The suspect was not present during inmate count at Pitchess Detention Center South Facility on Sunday morning, Feb. 3, 2019,” according to a news release from the Sheriff’s Information Bureau. “The facility was placed on immediate lockdown to locate Bustamonte within the vast compound. We are utilizing many resources, including scent dogs, to search the facility and locate the suspect as quickly as possible,” the news release states. 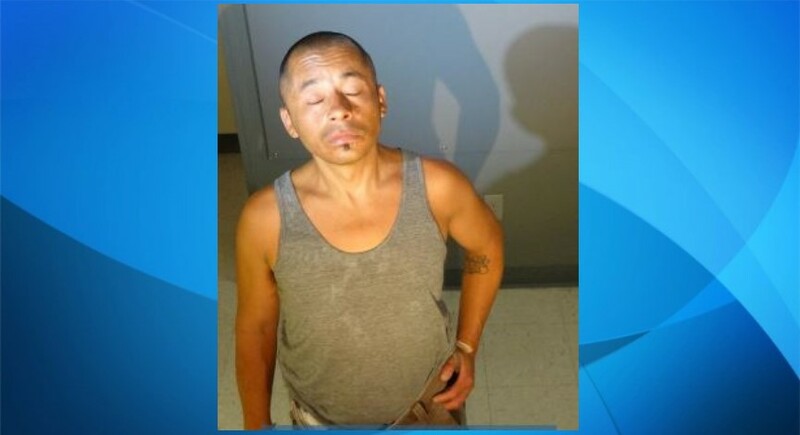 Bustamonte is described as a 5-feet-6-inch tall Latino man weighing 155 pounds with black hair and brown eyes. Anyone with information about this incident is encouraged to contact LASD Major Crimes Bureau at 562-946-7893 or dial 9-1-1. To remain anonymous, call Crime Stoppers at 800-222-TIPS (8477). 3 comments for "Inmate escapes Pitchess Detention Center in Castaic [update: inmate captured]"
Find him shoot him. No more escape!! !